Shop new styles added to sale online. New styles added to summer collection. 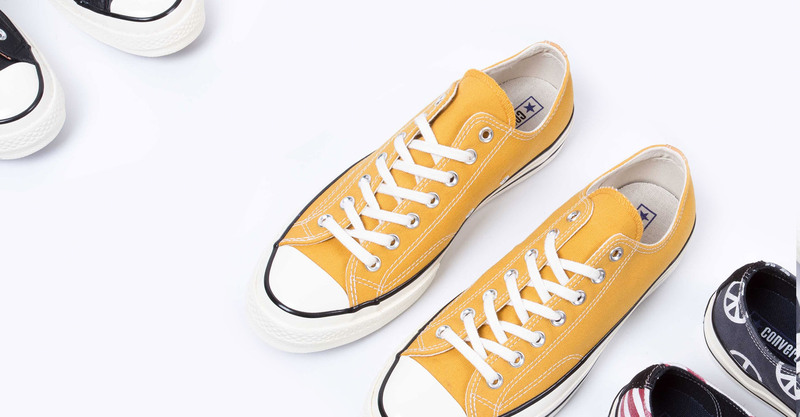 Outlet converse 30% off for you.